Today get some good advice and hear some bad advice when it comes to IELTS Writing Task 2. We’ll give you advice you can trust and we’ll show you what advice from others you should ignore. 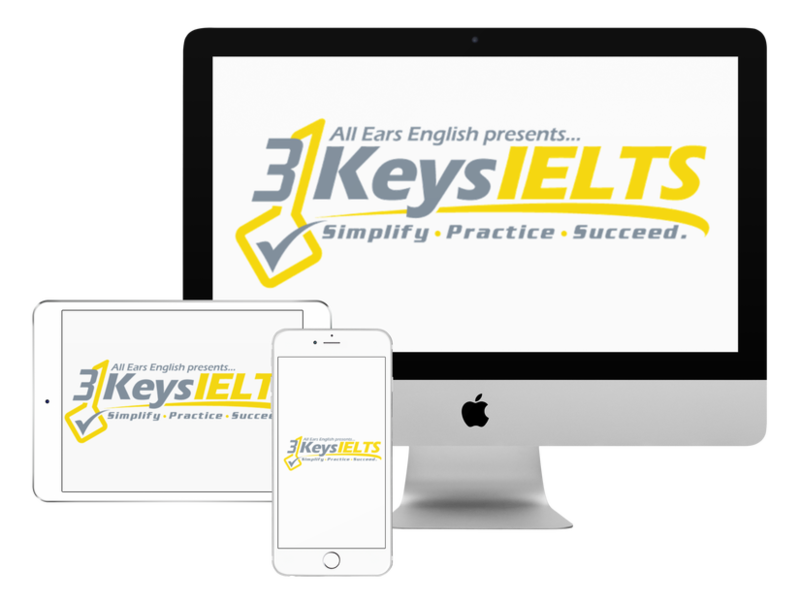 Today we have two questions about the IELTS writing exam. One student in our course took a practice exam in a mock IELTS Exam center. He got some weird/bad advice. Bad advice #1: “Don’t skip the new paragraph line”- this piece of advice is bad because this makes no difference in the grading. It doesn’t matter how you show that you are making a new paragraph. It just needs to be a paragraph. You could skip a line. You could indent the first sentence. You could do both. A real examiner would never give this advice because it has no influence on your score at all! Bad advice #2: The grader said that you should say “thank you in advance” instead of “thanking you in advance.” This is bad advice because native speakers would say both. This would not be the difference between a 6 and a 7. It might be the difference between an 8 and a 9. The takeaway: It’s a great idea to go in and take a practice test under real exam conditions. However, you must be careful about who is giving you feedback and about whose advice you take. Real examiners are not allowed to estimate number scores in a practice test so the person running this center is not a real examiner. Based on this feedback we can see that this person does not understand the scoring system. Don’t trust score estimates outside of the real exam. As a student you need to be careful! This listener feels that her writing is boring because she can’t come up with different IELTS vocabulary words. She repeats words all of the time. Before test day: If you are doing your practice essays and you notice that you repeat words correct it right then. If you see the same word being used more than three times then you should circle it and go to thesaurus.com and get new words. You can also post the word in our Facebook group if you are in our course then other course members will help you come up with synonyms. On test day: After you complete your essay make sure you have 5 minutes to proofread your essay. When you proofread go through one time just for vocab. If you see the same word used more than once then cross it out and write in a new word. Let us know the questions that you have in the comments.